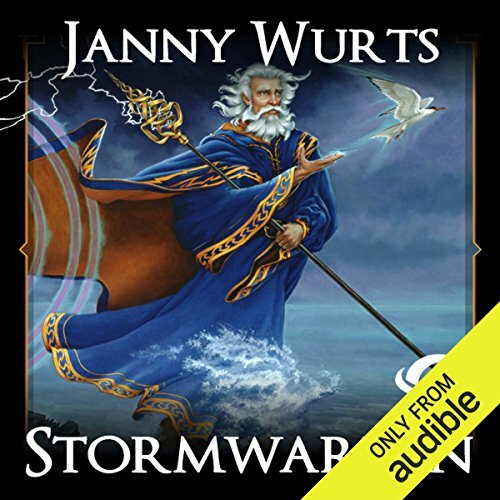 Janny Wurts's epic tale of two half-brothers cursed to life-long enmity reaches new heights in the third volume, w re-released with a striking new cover. 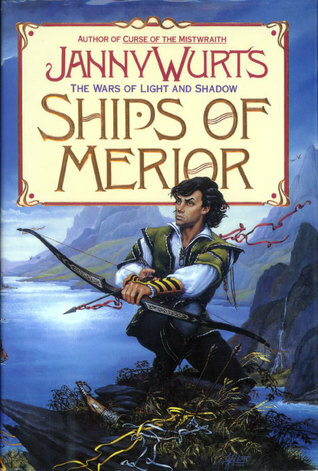 Janny Wurts writing style alone is captivating enough to draw the reader back again and again. Feist 'It ought to be illegal for one person to have so much talent' Stephen Donaldson e~Astonishingly original and compellinge tm Raymond E. The princes who first banished the Mistwraith and their friends are profoundly changed, and I have seamlessly started book 4, , to see how things are going to play out after the resolute climax of Vastmark. With the sorceresses of the Koriathain involved, Lysaer is likely to continue his delusions of his allies as he binds them to his curse-induced cause. Humans are s How can I do proper justice to the book that made me fall head over heels for this series, when I'm bad with words? I'm greatly enjoying this series, although it can get to be a tough read as war is waged across varying landscapes and little is hidden of the horrors of such warfare. The plotting of how there are handy time jumps and only the important parts of the story are told is also great. I sure as hell didn't see that coming!!! But, if someone believes that they are in the right then nothing you will say will change their mind. And yet that's not at all the intent of Arithon. Warhost also continues the story of Arithon, the fugitive prince of Rathain, and Dakar, the Mad Prophet. Talith's brother becomes determined to regain his sister's honor, and restore the marriage, for the sake of them both. Arithon continues to try to elude Lysaer's machinations but is bound to survive at all costs. 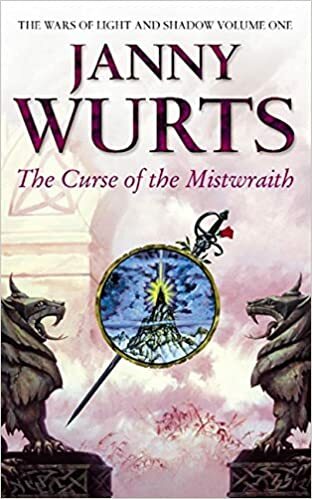 To any Wurts fan, that means the summit reached at the end of the first book is grand, but the one in this book is even better. Arc I - The Curse of the Mistwraith forms its own Arc. Usually, characters drag their feet going to war or fight knowing it is wrong, but Arithon goes out of his way to stop it and it is the most captivating reading experience I have had. A lot more people die while the two half-brothers battle each other both on the battlefield and in the hearts and minds of the people of Athera. Arithon is then faced with the whole of his brother's army. As such, it works, delivering with a bang after lots of buildup. A self-taught painter, she draws directly from the imagination, creating scenes in a representational style that blurs the edges between dream and reality. One thing that particularly impressed me was how skillfully Wurts handles character change and growth. 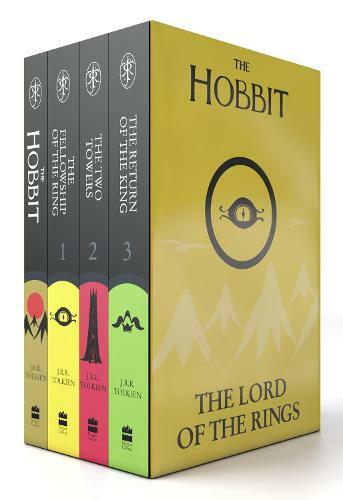 His wit, cunning, and flaws really make these books. One thing to take note of - the mental and emotional aspects are dealt with very explicitly in these books, but I think that very explicitness hifes some far more subtle implicit hints. The intricate world of Athera, full of political strife, mysteries, old traditions and new needs as well as its variety of impeccably described landscapes and the daily struggles of common people, feels authentic and realistic; interspersed with the action, I absolutely loved the level of introspection offered on both Lysaer and Arithon. 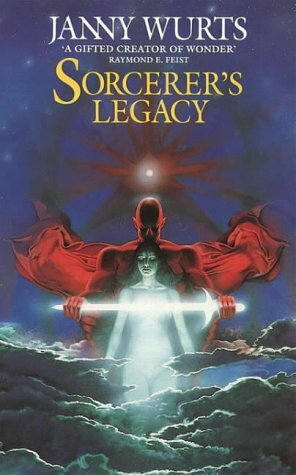 I have read science fiction fantasy since the Thomas Covenant epic of the late 1970s, Janny Wurts is one of the best writers to tell a story in these past 30 plus years. She has managed to stir up in me a compassion for fictional characters that I have not felt in quite some time. So, you can really feel content of the book deeply. 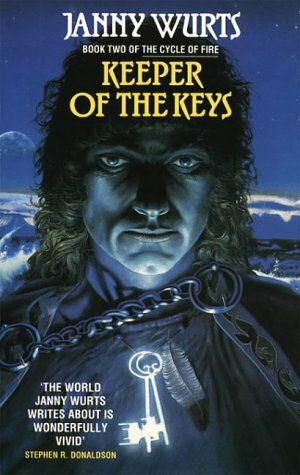 Warhost starts right of the bat with one of the biggest mysteries from the last books. He has a vision that Arithon will be killed in the mountains. I don't want to spoil anyone and will refrain from mentioning plot. I've spoken of this before, but it is demonstrated even moreso in Warhost how Arithon will do anything he can to prevent war. I'm officially head over heels in love with this series! I will definitely keep reading the series since I really want to know what it will take to make Lysaer see reason. The Wars of Light and Shadow books are really challenging my expectations. While Dakar has a new view of events from Arithon's perspective, he doesn't trust his own senses. Lysaer, Prince of Light--committed to serving justice, deeply bitter over the total destruction of his fleet, he lacks the means to transport his vast warhost, but swears he will still capture Arithon, defenseless in his shipyard at the seaside village of Merior. In each book, I keep thinking that the world and the story is already complicated and intricate and beautiful and unending, and yet each book expands the world and story in unimaginable ways. How can I do proper justice to the book that made me fall head over heels for this series, when I'm bad with words? Arithon tells Dakar they are going to have to weave a spell to heal the girl, and Dakar and Arithon have an experience similar to what Arithon and Elaira went through. Arithon, Master of Shadow--set back since the fire which has damaged the vessels he built to escape into freedom, he has no choice but to attempt the impossible: to so one ship launched before Lysaer's warhost can corner him, or to raise up a counterforce and meet on a field at a ruinous cost in bloodshed. The characters that Wurts writes are second to none. Meanwhile the Koriani enchantresses, engaged in their own quest for survival, strive to retrieve their long-lost Waystone, whose location has finally been revealed, and regain in full their role as humanity's wards. Other than two short scenes, the Koriani sisterhood is almost absent from this volume, which is problematic because the events which occur in those two scenes are absolutely critical for the final twists of the story, but otherwise feel out of place since they are otherwise completely ignored. The pair Arithon-Dakar plays a central role, but there is a lot more insight on Lysaer, and as the reader accosts the depth of his self-blinded delusion, it is difficult not to wonder to what extent are both princes the victims of circumstances, or the shapers of their own fate. Arithon is the scapegoat for every catastrophe, but he is the most compassionate character you will ever read. It could very well be that it bothers only me and someone else wouldn't bat an eye at my particular qualm.